Ooh I laaaiiiike! 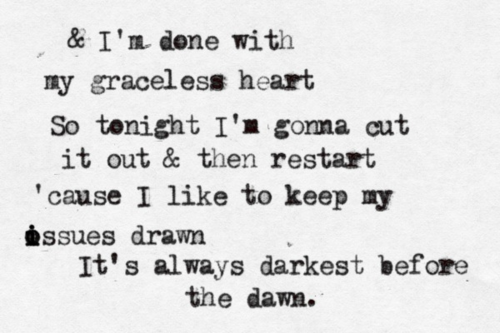 :) The only Florence and the Machine song I've heard before is Kiss with a Fist. I'm heading over to youtube now to check this one out. Damn cool the lyrics are! Yes, this entire song has amazing lyrics. And once you get used to the song, there's no getting over it!